KATHMANDU, June 21: Two Nepalis injured in a suicide bombing in Kabul, Afghanistan have been airlifted to New Delhi, India for further treatment. Injured Man Bahadur Thapa and Krishna Kumar Deuja of Chitwan were airlifted to the Indian capital. According to the Ministry of Foreign Affairs (MoFA), they have been admitted at the Apollo Hospital. The ministry informed that three others will be taken New Delhi on Wednesday. 12 Nepali security guards were killed and seven others were injured in a suicide bomb attack at a minibus in Kabul yesterday. 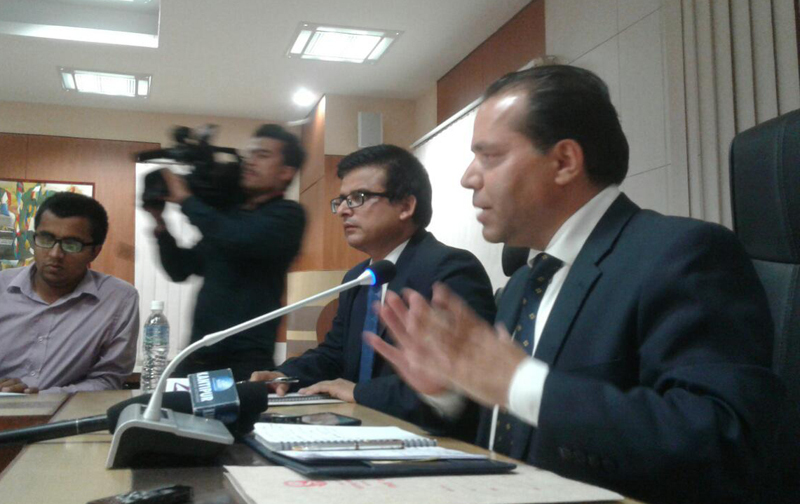 MoFA Spokesperson Bharat Poudel added that condition of one injured was serious. It was informed at the press meet that preparations were underway to send an aircraft of Nepal Airlines Corporation (NAC) to bring the dead bodies. Spokesperson Poudel said that they have requested Afghanistan for landing permit and India and Pakistan for airspace permits. He further informed that Acting Ambassador to Nepali Embassy in Pakistan, Tirtha Sidgel has reached Afghanistan. Earlier today, officials from MoFA, Ministry of Home Affairs (MoHA), Civil Aviation Authority of Nepal (CAAN), Nepal Police, Nepal Army and Department of Foreign Employment held discussions over rescue efforts.